Holland College is offering a range of credit courses in the New Year in a variety of areas such as Business, Computer Studies, Health, and Community Studies. Credit courses give people who are interested in working toward a certificate or diploma on a course by course basis the opportunity to do so. A course of particular interest next semester is Youth Substance Abuse and Addictions, an offering of the Child Youth Care Worker program. The course examines the current issues in the field of substance use and abuse and provides an overview of terminology, theories of addiction, psychoactive substances, treatment options, treatment resources and prevention strategies. The skills required to become a competent helper for those who struggle with use and abuse of substances will be discussed, with emphasis on the role of the Child Youth Care professional. Youth Substance Abuse and Addictions will run from 6 to 9 p.m. on Wednesday evenings starting January 26 and ending on April 24. 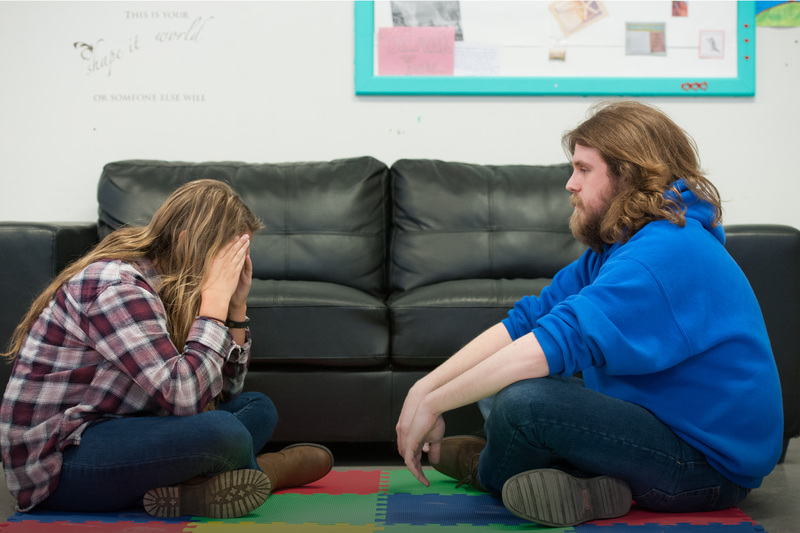 Child Youth Care Worker instructor Andrew MacLaine said the course will be invaluable not only to students, but to professionals in the field as well. “This evening course offers a great opportunity for education around youth addictions in the helping field. It is an area of concern that touches the work of all of us,” he said. Some courses, such as those related to Early Childhood Care and Education, are in high demand, so early registration is recommended. For more information about the Youth Substance Abuse and Addictions course or to find out about other courses being offered in the winter semester, visit hollandcollege.com and select Continuing Ed/Part Time from the Programs section, email info@hollandcollege.com, or call 1-800-446-5265.